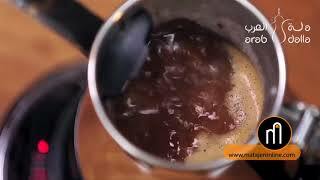 The automatic arabic coffee maker 1.25 liters Coffee Makers & Espresso is manufactured by Yatooq and was added around June 2017. This version of the Coffee Makers & Espresso comes in Size in Liters : 1.25 Liter. 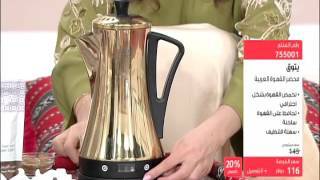 The best price for the Yatooq Automatic Arabic Coffee Maker in Kuwait is KWD 43 sold at Sprii with shipping fees of KWD 5 KWD (60 AED) and delivery within 6 days. Product is also sold at Sprii for a price up to KWD 43.